It’s difficult to imagine a car today where a single engine option nearly doubles the price of the car, moving it from the basement of a company’s price bin to almost the very top, but that was the Cosworth Vega of 1975-76. Yes, that Vega - the entry-level Chevrolet that has received so much negativity for having an aluminum engine that had significant reliability troubles. But back to the Cosworth model, which really broke a lot of new ground for GM and had quite a following in the car magazines of the era, so much so that when GM leaked that the car would be produced in 1973 orders came rushing in with deposits at dealerships. 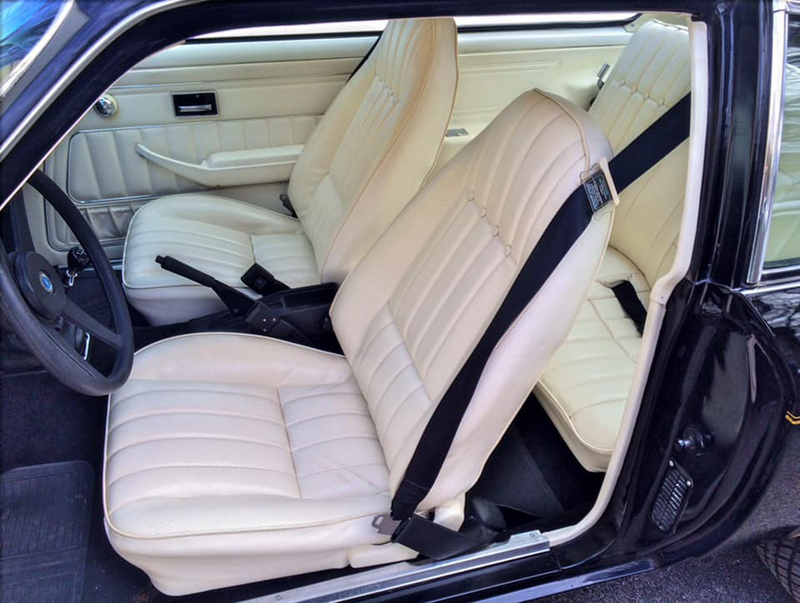 By the time the car came out in 1975, the production line was working feverishly to fulfill those advance orders. What set the car apart was that, unlike the more pedestrian Vegas, this one featured double overhead camshafts and electronic fuel injection. There were race-bred forged aluminum pistons and four valves per cylinder, five different electronic sensors and two fuel pumps. While those who modify any modern vehicle engine will see these as everyday engine specifications, these were quite revolutionary in the mid-1970s and turned the Vega into a world-class performance vehicle. 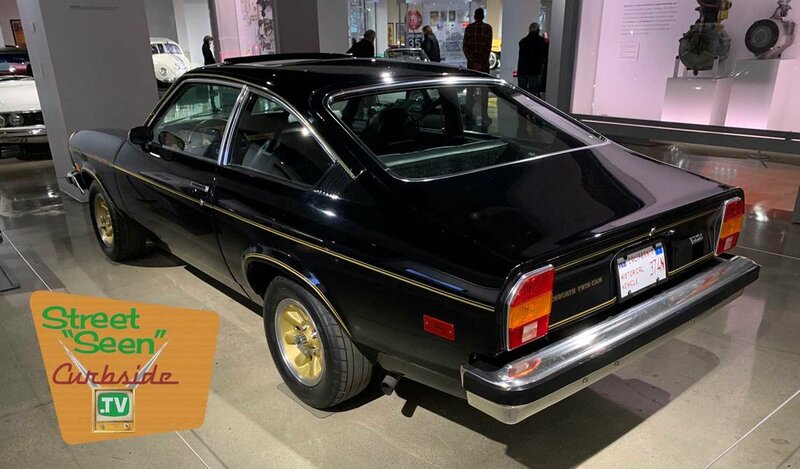 The Cosworth Vega was pushed through the GM corporate malaise by none other than famous car guy John Z. Delorean, yes from the DeLorean car that we’ve written about in the past and covered in the Curbside Podcast. DeLorean was responsible for a lot of neat cars at GM including the Pontiac GTO and this car was another significant achievement. However, like many things in the 1970s, the Cosworth Vega ended-up promising more than it delivered. While initial tests showed the four-cylinder engine producing up to 200 horsepower, customers were less than thrilled when the actual number turned out to be 110 horsepower. First year sales were brisk at the start owing to the advance orders but second-year numbers were much lower. Sadly the Cosworth engines were built in advance and GM found themselves with almost 1500 surplus engines. Ultimately, many of these were just scrapped and 500 were disassembled for parts. The Cosworth option also boosted the price quite a bit putting it in within a few hundred dollars of Chevrolet’s other performance car, the Corvette. 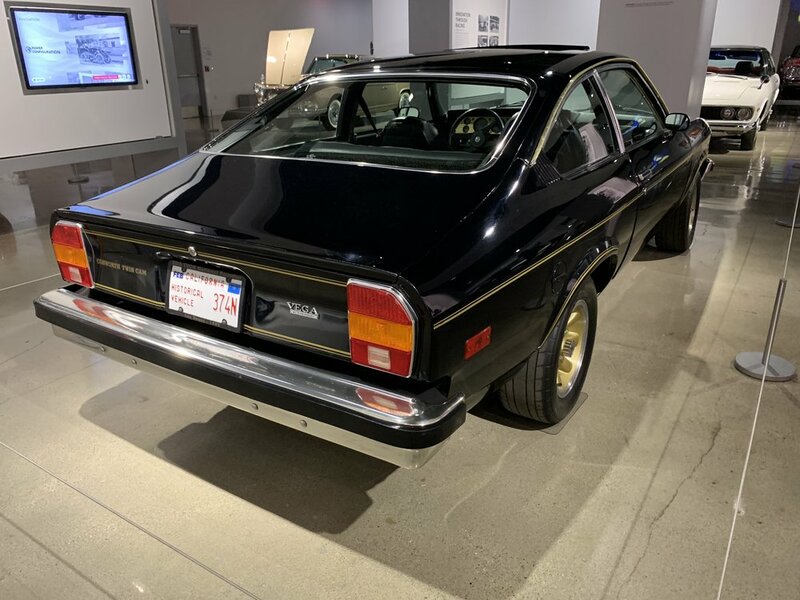 But the Cosworth Vega was a whole different kind of car than the Corvette feeling much more like something you’d see on the streets of Europe with the advantage of getting your warranty work done by one of over 5,000 Chevrolet dealers. There were other upgrades too including a better suspension and, for the 1976 model year, a five-speed manual transmission option. In true performance fashion you couldn’t order a Cosworth Vega with things like air conditioning, but you could get it with an eight-track tape player for ’76. 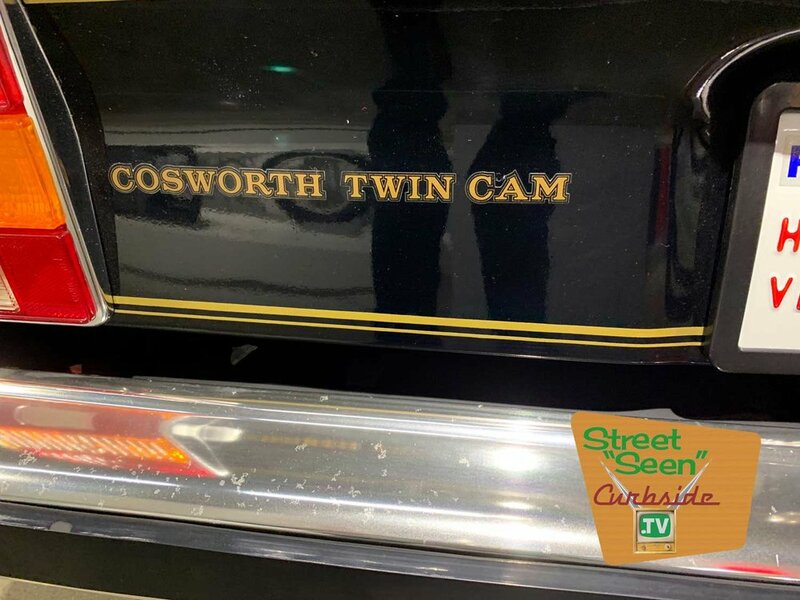 The Cosworth in the name refers to Cosworth Engineering in England who had a good history of performance engineering and used the Vega engine with their own double overhead camshaft technology to win races in the two liter class. Indeed English engineers had experience with making engines of this displacement into performance machines so it made sense that GM looked to Cosworth to massage the Vega into something fierce. Today there is still an avid Cosworth Vega fan club and I got to speak with Ken Creary who owns a Cosworth Vega and has autocrossed other Cosworths. “I’ve always liked something different and the Cosworth Vega is something different. A lot of people don’t like Vegas,” said Ken. Why the Cosworth? 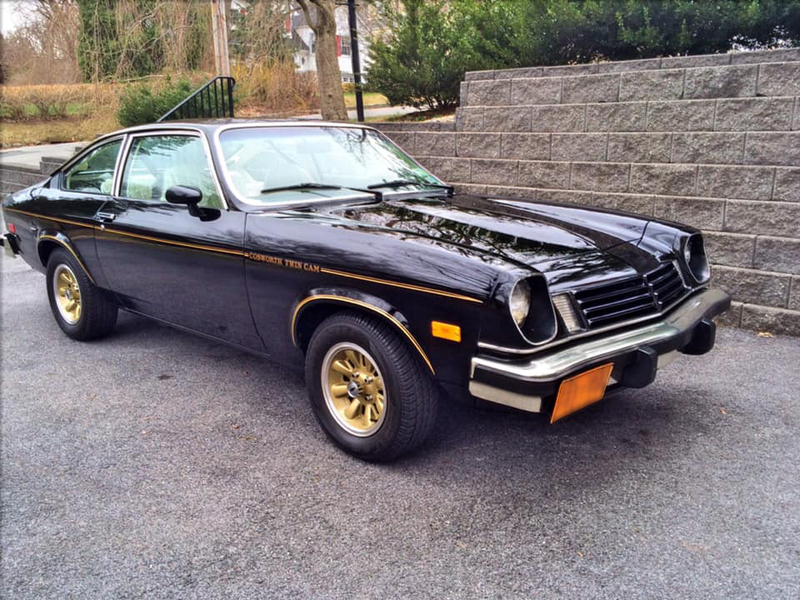 “In 1975 I saw my first Cosworth Vega.” His mom had the regular Vega and was getting it serviced at their Chevrolet dealer. While waiting for the service work, Ken saw the Cosworth sitting in the showroom and was quite taken with it. While there were certainly a lot of people who stepped up to pre-order the Cosworth, not all of them were pre-ordered and, at almost double the price of a normal Vega, many of them took quite a bit of convincing to move off the sales floor. This was the case for Ken’s first Cosworth which was still in the showroom three years after he had seen it there originally. I didn’t ask how good the deal was on the car but I can imagine that there was some champagne poured at the dealership when Ken took delivery of the car. And he was the right guy to have the car, having autocrossed it and thoroughly enjoyed its performance and uniqueness. 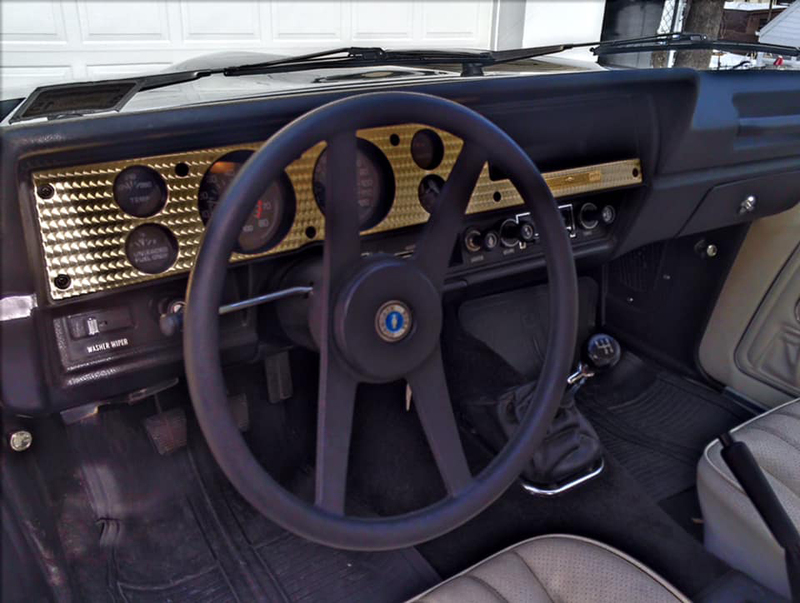 The initial production run of Cosworth Vegas were all finished in black lacquer with gold trim including a gold-colored turned metal dash panel. Not only did they stand out in performance, but even in a parking lot. At one point he replaced the fuel injection system with dual side-draft Weber carburetors giving the car a bump in performance and making it just a bit more fun. Unfortunately a tree fell on the car ending his time with it. Ken says that the Cosworth Owners Club is a good place to find one of these if you’re looking and he feels they’re still very undervalued. 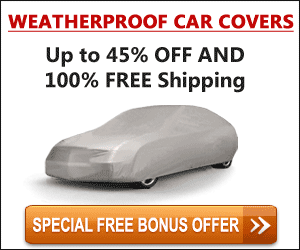 While parts aren’t readily available, the club is definitely the place to go when you need them as well and he’s had no real issue finding replacement parts for his cars using that route. As with any vintage car, some are true finds and others are nightmares so a good mechanical inspection is a wise move. Why own such an unusual car? They’re a lot of fun to drive and there’s the cool part of showing up at a car show and being the only one there with a Cosworth Vega. No it didn’t - this really was a ground-breaking car for GM that predicted the future of small car design and engineering. Aside from the eight-track tape player, most of what made the Cosworth Vega such an unusual car in its day has become standard issue in today’s cars which is part of the reason we get such good performance out of them. While the initial promise was for up to 290 horsepower, a creative person using today’s technology can get much closer to this than GM did in the smog-choked 1970s. As Ken mentioned, dual side-draft Webers are a good place to start. Chevrolet’s Vega was named after the brightest star in the constellation Lyra. While the mainstream models were accused of being rushed into production by people who were more management than engineering, the Cosworth somewhat redeemed the Vega’s name. Today it’s a unique collectible car that can still be a shining star of a car collection and at a price that’s relatively easy on the wallet.